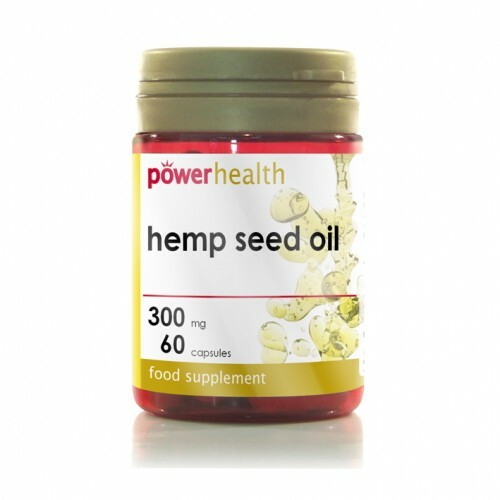 Considered to be one of nature’s most perfectly balanced oils, Hemp Seed contains a source of both omega 3 and omega 6 fatty acids, alpha-linolenic and linoleic acids, in addition it contains a small percentage of gamma-linolenic acid (GLA). These are sometimes refered to essential oils, no other natural oil has this unique combination, as such it can be consumed over the long term to help ensure a balanced intake of fatty acids. 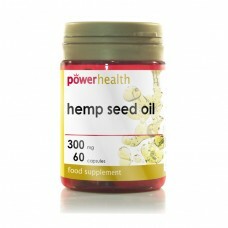 Hemp seed oil has an approximate 1:3 or 1:4 ratio of Omega 6 and Omega 3. Considered a good balance for the body's total consumption of essential omega oils. Hemp oil is also a direct source of GLA so the body doesn't have to inefficiently synthesise it.